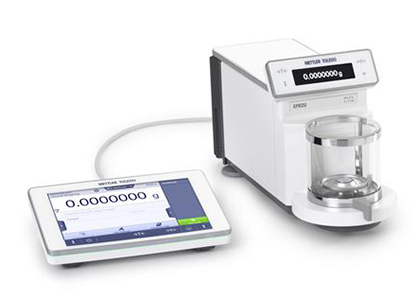 METTLER TOLEDO’S UV/VIS Excellence instruments offer an array-based spectrophotometer with xenon flash lamp to deliver a spectrum scan over the complete wavelength range within seconds and without warm-up time. FastTrack technology speeds up UV/VIS measurements significantly. The UV/VIS spectrophotometers measure colour in transmittance in multiple different colour scales and numbers within seconds. Spectra and colour can be measured simultaneously, streamlining the analysis and makes a separate colorimeter obsolete. The most common colour scales supported are CIE L*a*b* and Luv, Tristimulus, Lab according to Hunter, Chromaticity (x, y), APHA, Pt/Co, Hazen, Yellowness Index, Saybolt, Gardner, EBC, ASBC and Hess-Ives. 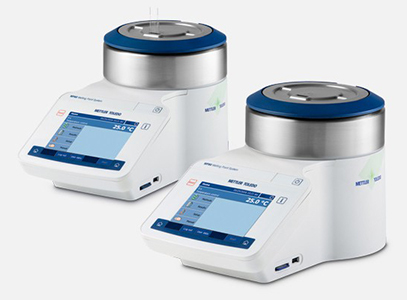 The combination of METTLER TOLEDO methods and InMotion sample changers now automate the analysis of up to 303 spectrophotometric samples. 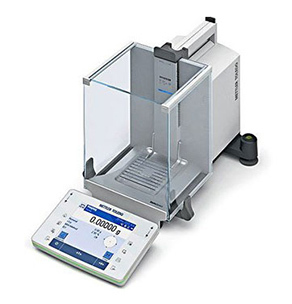 The samples are transferred to the instrument with a peristaltic pump, and measured in a flow-through cell, providing the user with a fully automated workflow, including the cleaning steps. 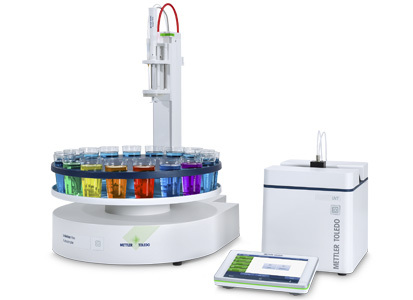 Mettler-Toledo’s OneClick™ user interface completes the analysis of colour and other qualities of a sample within seconds. The CuveT thermostat accurately regulates the temperature of samples within a range of 4 to 95 °C in 10 mm cuvettes, typically required for temperature sensitive analysis and kinetics studies. 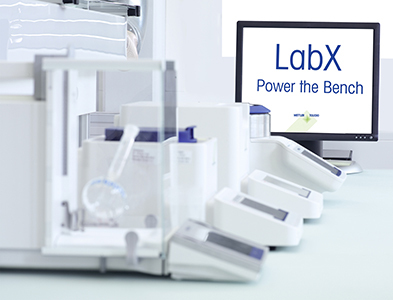 LabX 2018 software creates a secure lab data integrity solution – it allows for complete customisation of UV/VIS workstations to the workflow in the lab and supports compliance with regulations such as 21 CFR Pt 11.